This episode from the Center Stage Theatre in Atlanta, Georgia and featured pre-taped matches, interviews & storyline segments on the road to the ‘NWA WrestleWar 1989’ PPV. 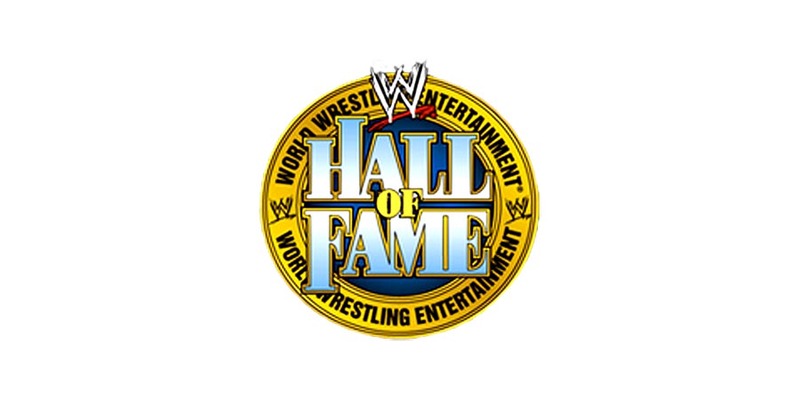 As seen during the WrestleMania 35 weekend, WWE made a big change to their Hall of Fame 2019 ceremony as it was done in the ring this time instead of a stage. “It’s not that they were too lazy, here’s what happened. The Hall Of Fame was on Saturday. Traditionally for the last couple of years it’s been on Friday so they set up the building for the Hall Of Fame on Friday, break it down, set up for NXT. The building would sit there on Sunday when everyone was at WrestleMania and the building would sit for RAW and SmackDown.